“We Gather Together” is a Christian hymn of Dutch origin written in 1597 by Adrianus Valerius. It was originally set to a Dutch folk tune. 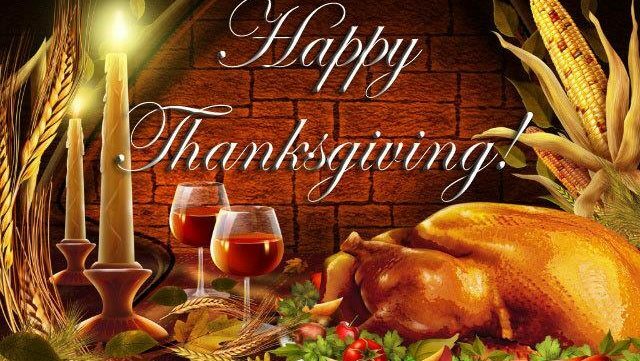 In the United States, it is popularly associated with Thanksgiving Day and is often sung at family meals and at religious services on that day. We did an arrangement of the tune you can listen to. In addition, you will also get the notation and the backing tracks so you can play along. It’s a free download – Give it a try!